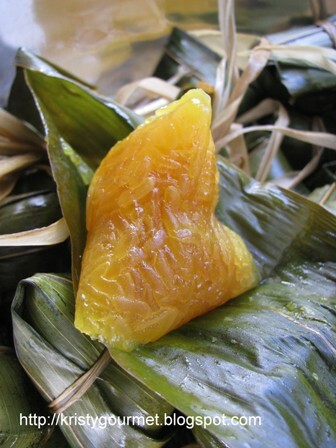 Chinese dumplings is often made or serve during 'Duan Wu Jie' or Dragon Boat Festival. 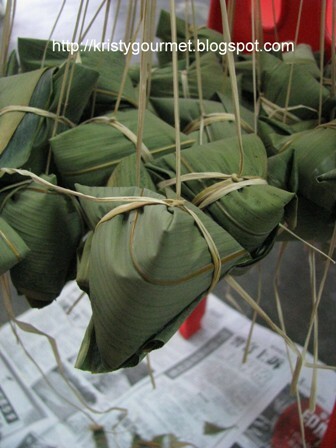 However, nowadays you can easily get them all year round and some even brings it to pay respect to their ancestors during 'qing ming' festival. 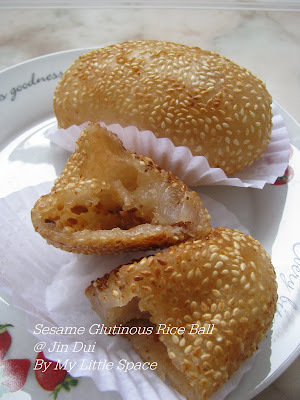 And alkaline dumpling is my favourite dumpling of all Unlike the rest, this 'kee zhang' turns out looking waxy & shinny and the texture is chewy and springy without any fillings in it. 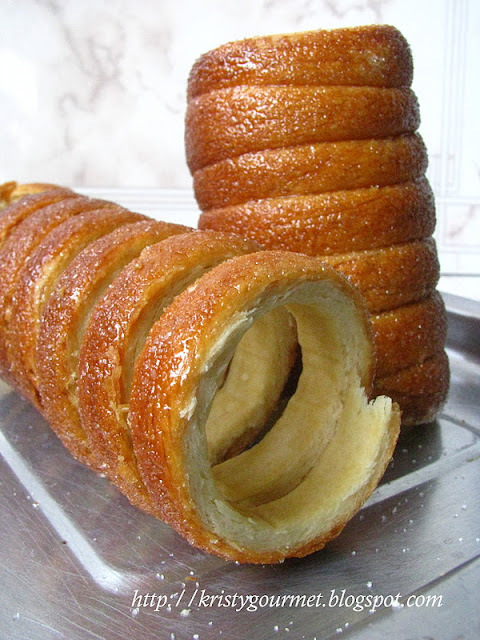 And it is normally eaten with plain sugar, jaggery sugar syrup or kaya jam. 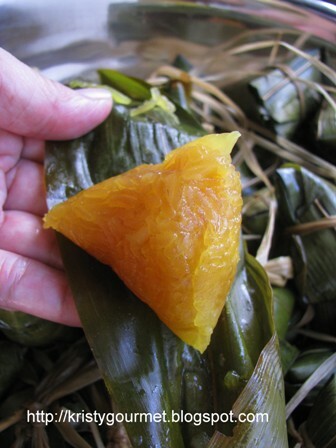 The yellowish colour of the dumpling is NO artificial colour. The colour is actually came from the lye or borax rock. 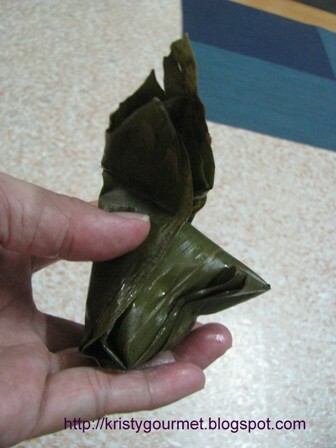 Lye rock (鹼水头) is easily available at any grocery shops or even supermarket during dumpling festivals. 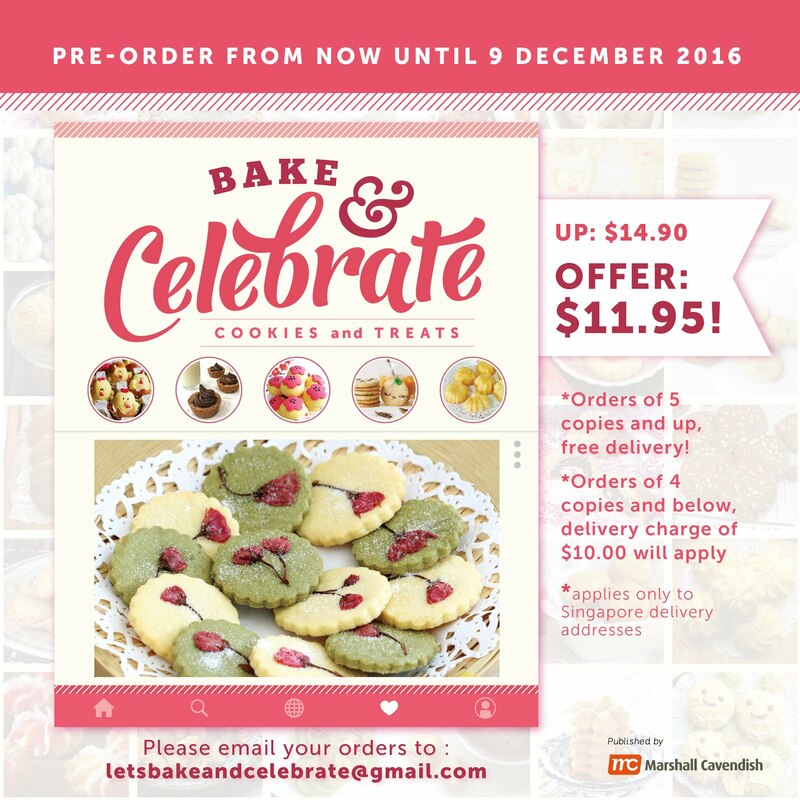 It cost about RM1.00 each and it comes in standard size. 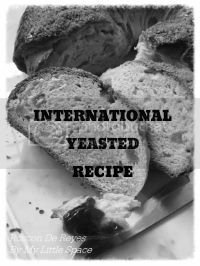 Click for more info regarding the food grade borax or lye rock here. However, you may use the bottle lye water but the result is less satisfying compare to borax rock. And here's what I did. 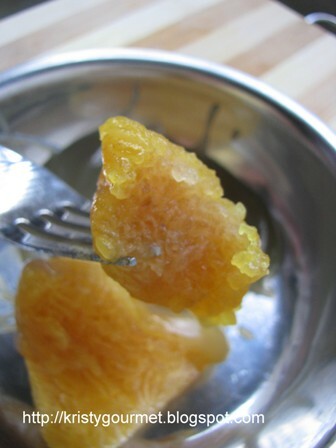 (1) pound borax or lye rock into small chunks then soak with one cup of water for an hour or till dissolved. 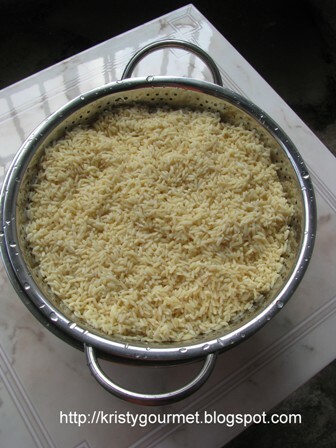 (2) wash and rinse the rice thoroughly then cover rice with enough water. Add in borax or lye water and mix well. 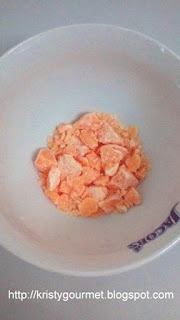 (3) let rice soak in borax or lye water for about 8 hours, preferably overnight (but mine is only 4 hours) then drained. 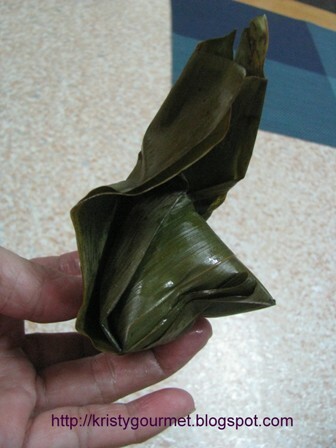 (4) boil bamboo leaves for 20 minutes or till soft. Off the heat, then soak in the strings till water cooled down. It took about an hour or so. 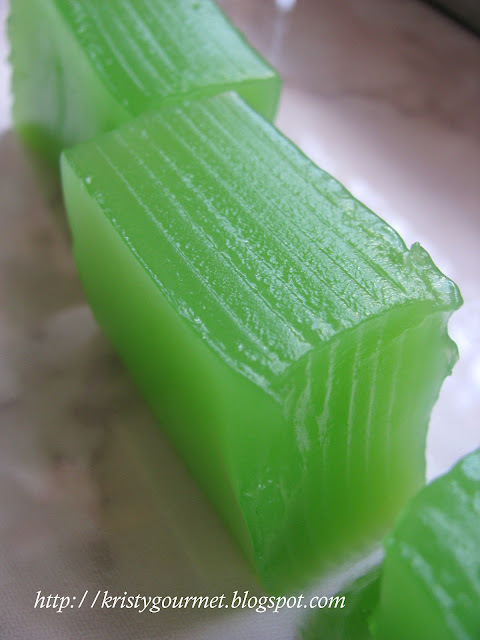 (5) rinse bamboo leaves with clean water then wipe clean with wet cloth. (6) now, drain the rice and its all ready for wrapping. 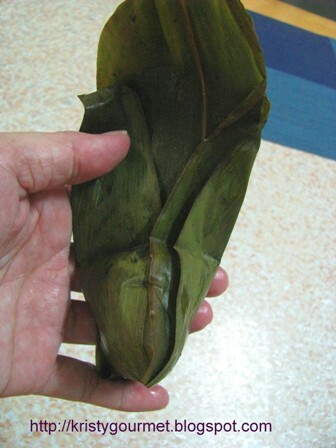 Take a bamboo leaf and make it into cone shape with one side of the leaf longer (as picture shown below), place in the rice then wrap the rice as follow. **Cover rice with both side of leaf and pressing it with one finger. 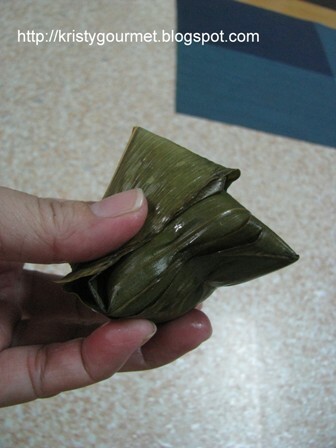 **Now, fold in the longer side of the leaf to cover the sealing. 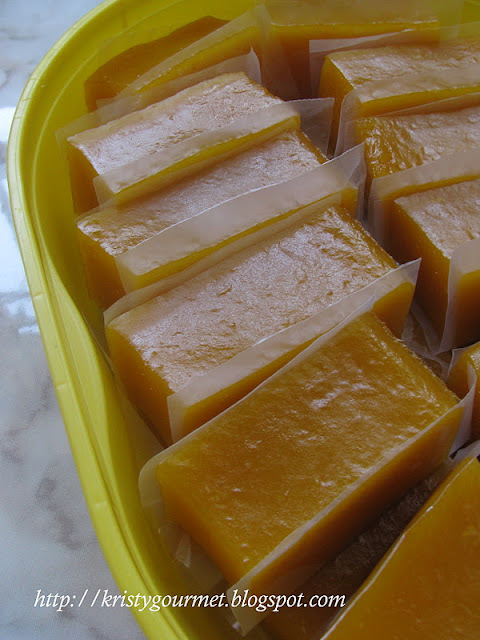 **By holding the sealing with two fingers, now, press the excess leaf down to one side to complete the sealing. 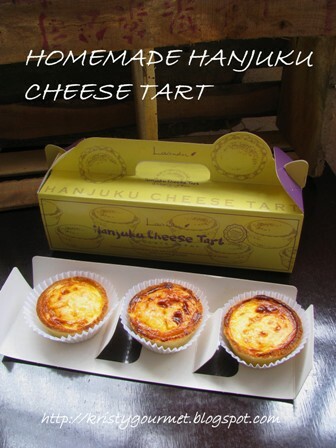 It will look something like this ! Next, tide dumpling with prepared strings by just loop around the dumpling then make one or two knots to end it. It is advised not to tide it too tight, otherwise the rice will spit out after boiling sometime. And here it has all done and ready for boiling..... Boil dumpling for at least two (2) hours, with a big pot and enough water to cover everything plus mixing with 1/2 cup of cooking oil. Add in extra water if possible after every 30 minutes. Dont you need to rinse the rice after soaking in borax water? First of all, thanks so much for stopping by. You can rinse the rice as desired but I chose not to. I have enough water to soak the rice together with lye water. Not with concentrated liquid! More washing will probably cause unwanted result. I don't mind saying these dumplings are so unusual and quite enticing too. The only thing I don't understand is the use of the Borax Rock. I'm assuming it is not the same dangerous substance that soap is made of. The color is amazing!!! Haven't had one in ages! Yours looks really great, Kristy.